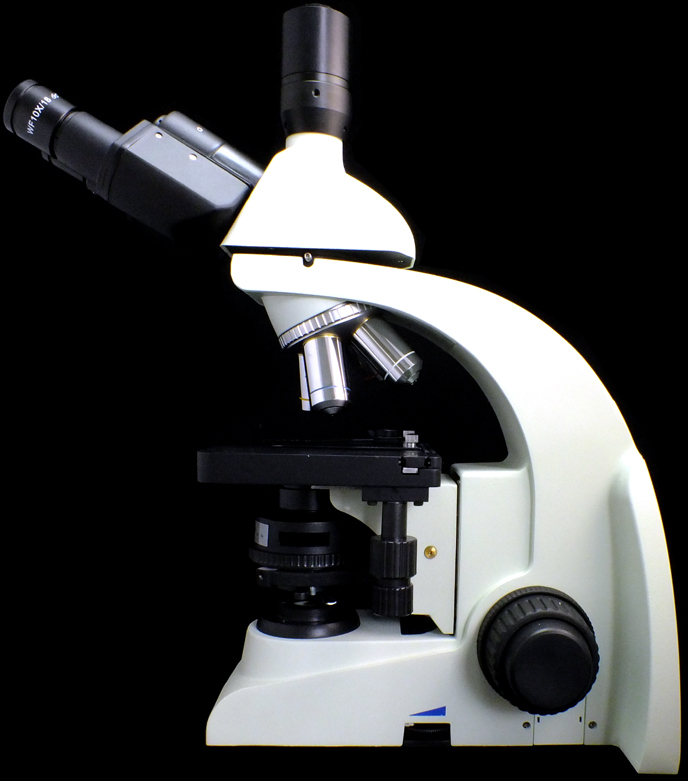 Many suppliers sell Chinese and Indian microscopes. The best of these are excellent instruments and compare well with Western or Japanese makes, at a fraction the price. We only deal with high quality instruments and our prices are very low for the quality offered. ProSciTech Pty Ltd is a long established and reliable business - chances are that we will be here and supply parts and advice when many others have come and gone. 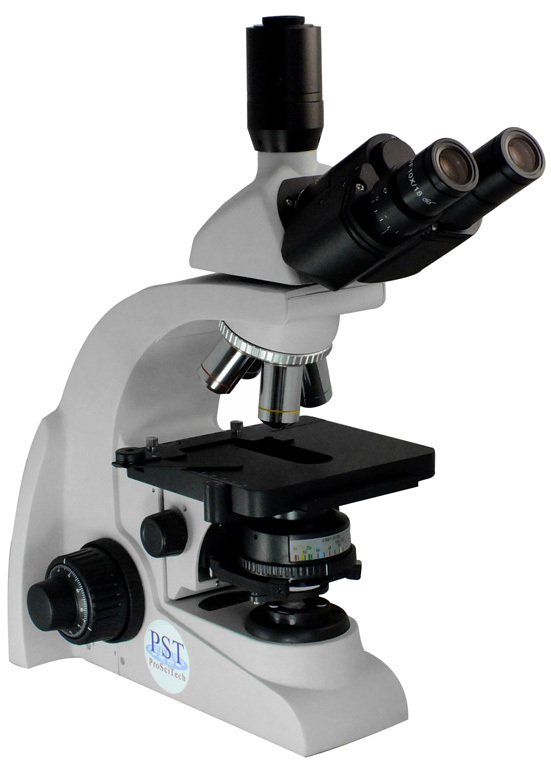 We had an abiding interest in microscopy, predating ProSciTech, which was formed in 1979. 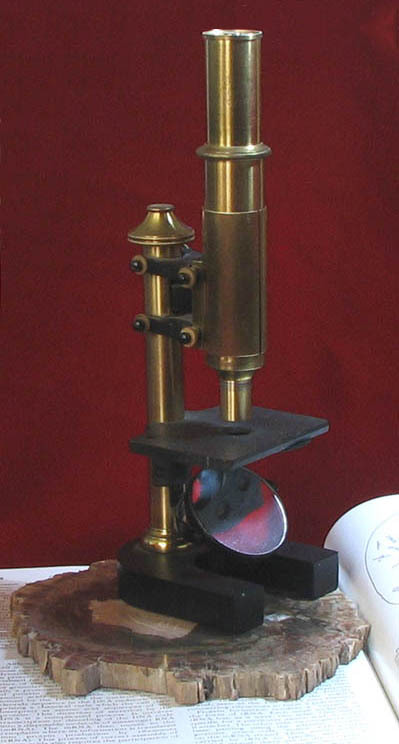 Our interest is shown in our small collection of antique microscopes and microtomes. 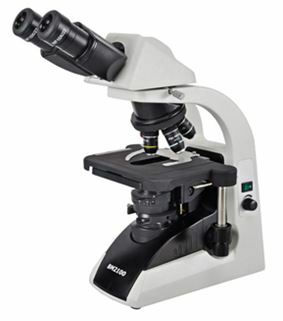 The microscopes are shown in two images on this and other microscope pages; they are contrasted with very modern Chinese-made microscopes which boast best optical and mechanical designs and manufacture. The antique microtomes are shown with modern microtomes on page U2. 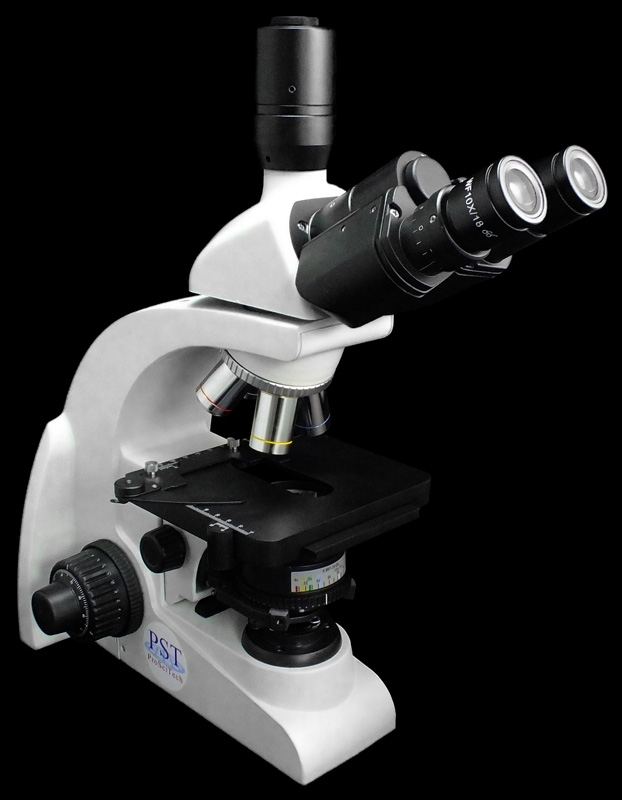 The OXJS304 microscope is our standard biological compound microscope. It uses an infinity plan achromatic optical system and is suitable for students and professionals seeking an affordable, high quality instrument. Chromatic aberrations and curvature of field are both ideally corrected over the field of view. 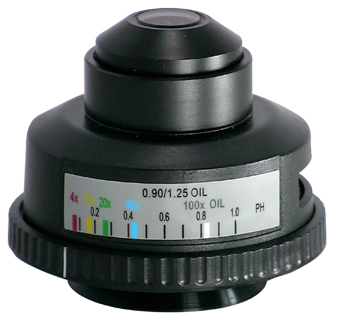 The objectives have a higher numerical aperture (NA) providing clear images with minimal flare. Chromatic aberrations and curvature of field are both ideally corrected over the field of view. The design allows for the user to rest the arms comfortably on the table whilst adjusting the focus. The X/Y stage can easily be moved using a knob on the right, below the stage. Heat-sink design keeps the microscope at lower temperature after long time work. 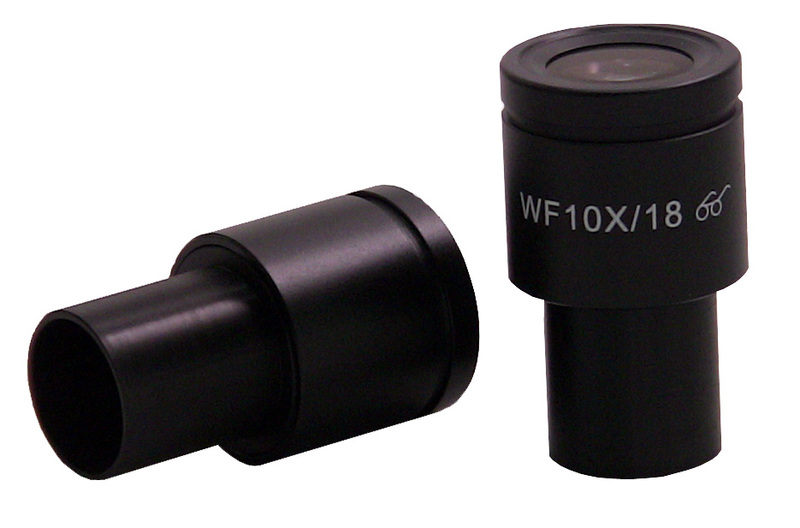 Various accessories are available to meet your applications for observations of light field, phase contrast, dark field and simply polarisation attaches. They can be found below under the OXJS500T microscope. Trinocular light is split 50/50 by a high quality prism.